Working toward a beautiful brand presence is quite easy. We'll be by your side through the entire artistic process. Create a photo frenzy without looking desperate or promotional. Do you have a hard time getting people to remember your name? 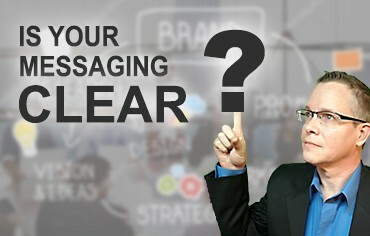 Do you struggle to know what your brand should look like and convey? 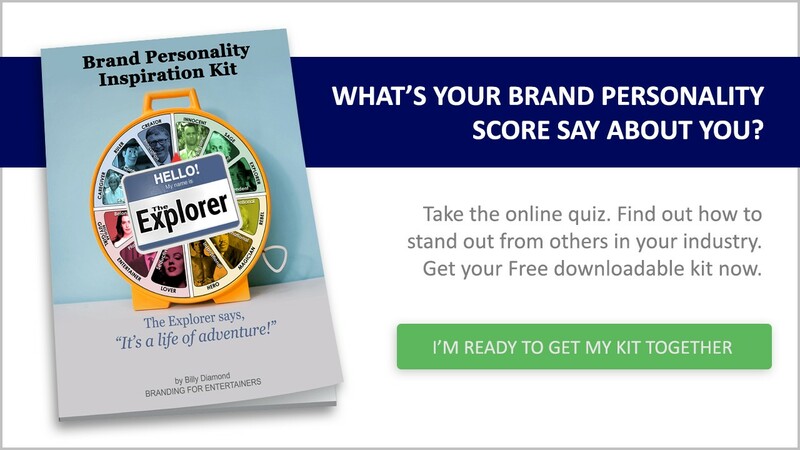 Are you unsure if what you're doing with your brand is right or wrong? Are you embarrassed by your website, don't have one, or you make excuses as to why it is not great? Do you try to do everything yourself or have a hard time getting the thoughts in your head to reality? Do your competitors get the work you should be getting? Billy worked with me to get my product better than I could imagine! 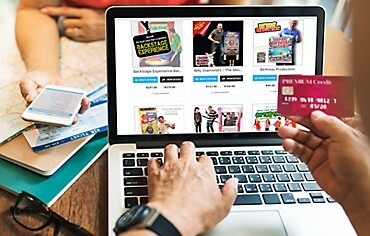 I use this as a way to drive traffic to my Facebook Fan page where people can download their photos – have already had several people hit the “Contact Me” button on the page and book a show so this has more than paid for itself in less than a month! As a ventriloquial performer I needed to create a brand that allowed me to stand out from others in my market. 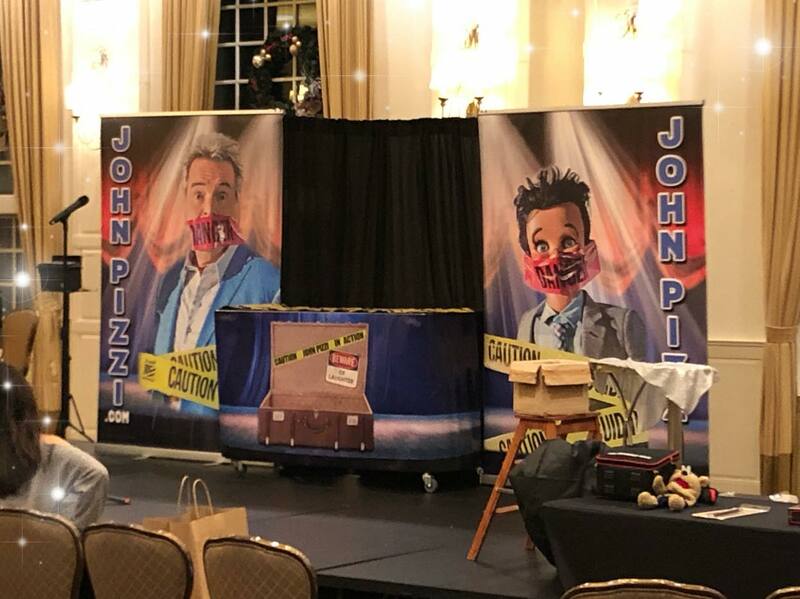 Through collaborating with branding guru Billy Diamond, we came up with a backdrop design that not only encompassed the essence of my show, but provided a bold, aesthetically pleasing visual to my audience-before I even walk on stage. Billy Diamond… I can not thank you enough for the time you spent in the consultation process with me, and your attention to detail surpasses everyone else in the market. 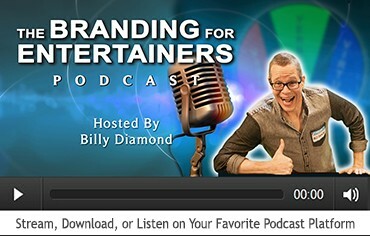 I will definitely be coming BACK to Branding For Entertainers in the future as I expand my production value. Something happened after I received it and started to use it in my shows. My bookings skyrocketed. Coincidence maybe? 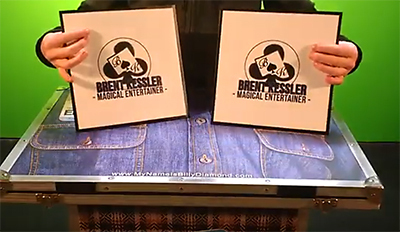 Once I started to post pictures of my Themed Folding Table (that I also bought from Billy) along with my Backstage Experience Backdrop, my bookings literally doubled. The Backstage Experience Backdrop added that extra professional theme to my shows. I now see the importance of branding and how it affects ones business such as mine. Not only did Billy theme my new backdrop similar to my new table, but he actually took the time to ensure every aspect of the backdrop was the way I wanted it prior to him making it. I can’t say enough good things about Billy. He takes the time to walk me through all my thoughts and will always make sure I am happy with the product. And... always brings up idea’s on how to save money or make the item better for various markets. He’s THE EXAMPLE of how all current businesses today should run customer service. Love the guy and his creative work! This is the best close-up mat! Perfect for the working magician! It’’s extremely durable and can be cleaned easily. If you want to stand out as a pro, you shouldn’t hesitate to order this. Such a great price for a professionally branded product! I had a volunteer to bunny wand many years ago. I used it several times, always getting just ok responses. 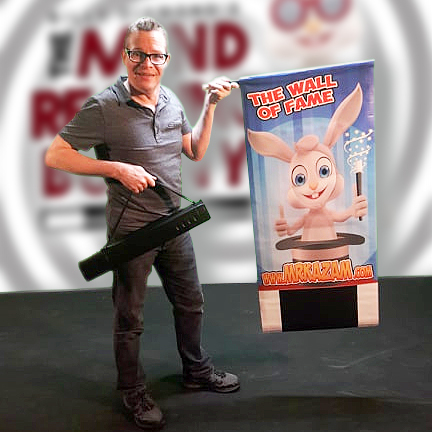 I lost it in a move and just didn’t give it another thought – until I saw Billy’s Mind Reading Bunny wand. The product quality is just great and you will see the attention to detail that Billy is known for. The idea of using the wand as a way to make the child the “magician” and not just a bunny, is smart. If kids are in your audience, this won’t miss. P.S. I didn’t even mention the selfie possibilities. Instagram, facebook, twitter, snapchat love these kind of pics and vids. It truly is a work of art and Billy was a great help making my design. My backdrop is really great looking. It adds a professional look to my act. Highly recommended. WE DON’T JUST CARE ABOUT BUILDING BRANDS. WE CARE ABOUT YOU. 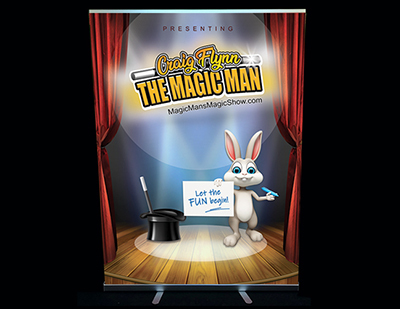 Whether you are a magician, a speaker, a comedian, musician, ventriloquist, actor, model, or even a variety entertainer – our products and services are all about getting you noticed and your message heard!